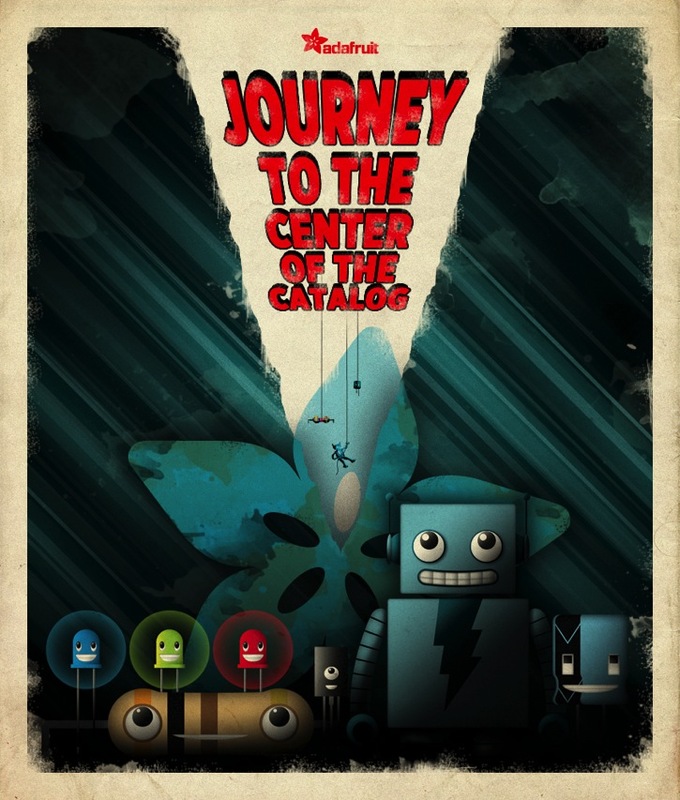 Power Converters #JourneytotheCenteroftheCatalog « Adafruit Industries – Makers, hackers, artists, designers and engineers! What if Luke hadn’t listened to Uncle Owen and went to Tosche Station and picked up those power converters? He never would’ve gotten the message from Princess Leia, never would’ve found Obi-Wan Kenobi, and probably would’ve been killed by Stormtroopers before he even knew what the Force was. Of course he did listen to Uncle Owen, didn’t get any power converters, cleaned the droids, met Obi-Wan, and came home to find his aunt and uncle dead and his home destroyed. Luke got his inciting incident and we all got the Star Wars trilogy. What does that have to do with a Tool Kit? Well you could not listen to us and not buy it right now. 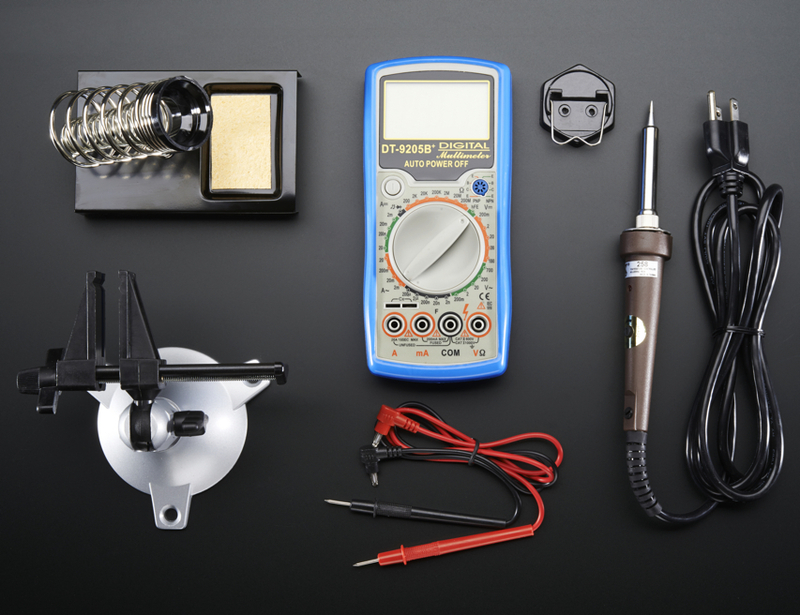 You could spend your money on something else, never pick up a soldering iron, never use wires or a multimeter, and never once put components into a breadboard. You could do all that and you’d probably be fine. But you wouldn’t begin an electronics adventure, with hand selected beginner’s tools, where you learn your way to a wider universe than you’d ever imagined. You wouldn’t gain unimaginable hours of fun, with infinite possibilities and infinite projects. You wouldn’t join a community full of like-minded Makers, with a vast array of knowledge they’re willing, and happy, to share. Look, we’re not promising you a hologram popping out of your multimeter and telling you you’re the Maker Movement’s only hope. And we’re not saying that you’ll find some mystical ancient soldering force that’s been dwelling inside you since 36,453 BBY. But we are promising you a journey. So start it. 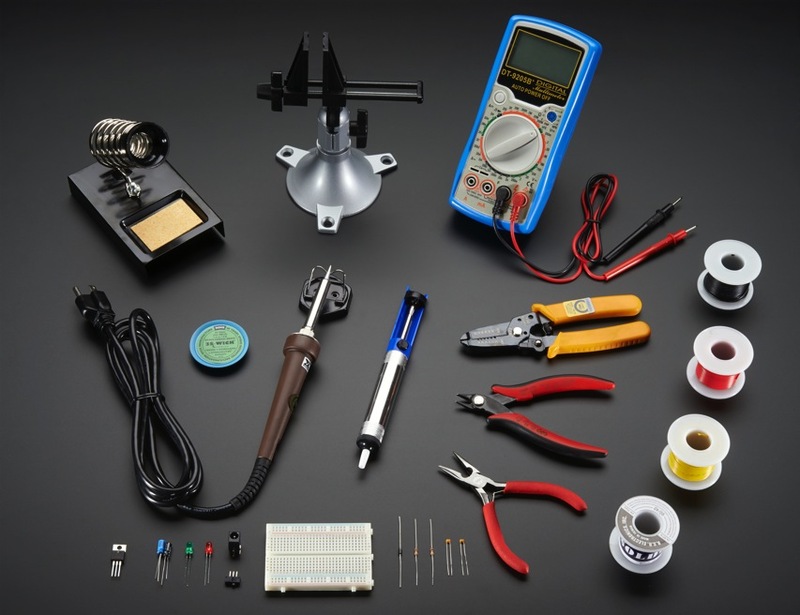 Ladyada’s Electronics Toolkit – in stock and shipping now! We have like 2000 products now. Adafruit’s not just a SpokePov, a MintyBoost, and three people like it used to be. And while there’s probably some guy named, like, Kyle who’s memorized every PID, every product name, and everything we’ve ever discontinued, we don’t expect all of you to be as awesome as Kyle is. That’s why we’re starting this – because there are products in our catalog that are still exciting, still useful, and are still things that you probably want to add to your shopping carts but just don’t know it yet. We’re calling it Journey to the Center of the Catalog – because we like Jules Verne and we like to pretend, sometimes, that Adafruit’s a giant unstoppable volcano with a bunch of really cool dinosaurs inside of it.